Other Info: This issue features several Zelda related artworks, articles, and such. It includes Chapter 3, "The Book of Mudora" from the A Link to the Past Graphic Novel. 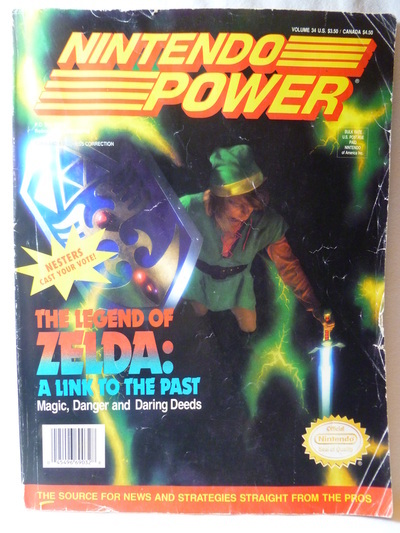 It also includes fourteen pages on information and strategy tips for A Link to the Past.